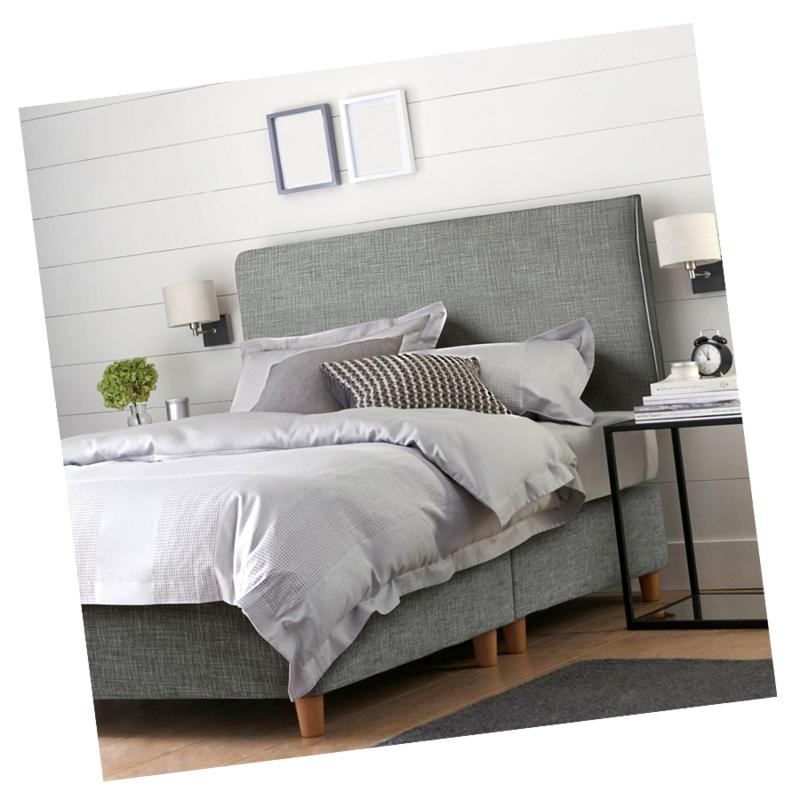 If you have a small bedroom, such as a student room or a box room, it can quickly feel cluttered. However, you can make the most of the space you have available, and make the room look much bigger, with a few simple home decor tips. 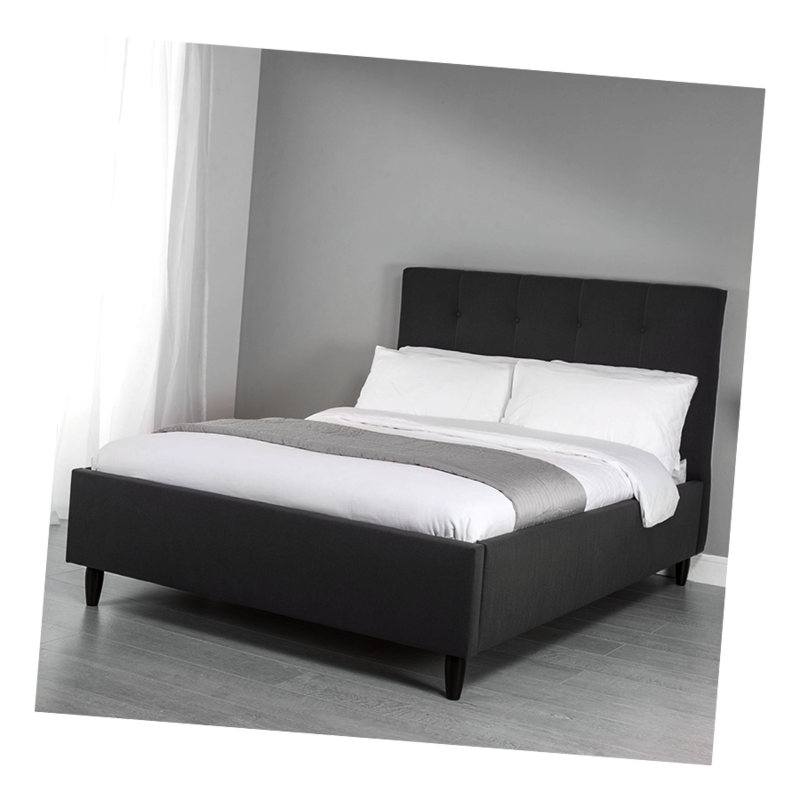 The key to maximising the space in your bedroom is to select your bedroom furniture carefully. Look for items that double up as storage spaces, and clear out bulky furniture that serves little purpose. Add one or two stylish finishing touches, and you can create the room of your dreams - no matter how small your room is. Is your small room filled with piles of clothes? A little clutter can quickly fill up a small space, leaving the room looking untidy and crowded. 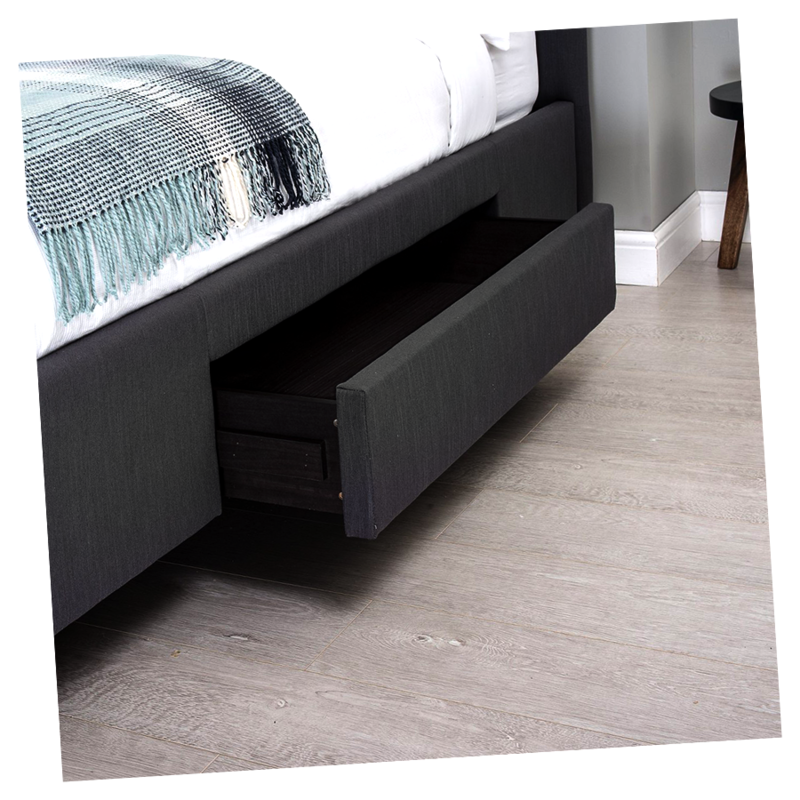 Consider splashing out on a new bed, which has storage space underneath for your clothes and shoes. Storage beds feature storage space underneath, and most are deceptively roomy. To access your clothing, simply lift up the bed. 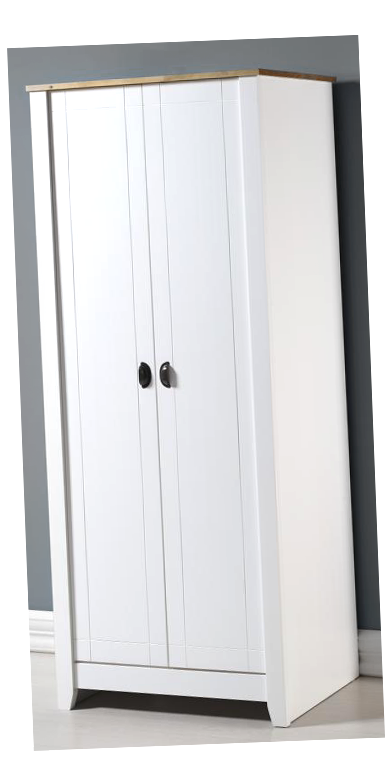 Bases with storage drawers can also provide the additional space your small room needs. Blanket boxes and chests of drawers can also free up floor and cupboard space. Many blanket boxes can be transformed with the addition of a cushion, turning the storage box into a comfortable seat. Drawers and cabinets can double up as nightstands, while an end table covered with a cloth can provide plenty of hidden storage space underneath. Get creative with your furnishings, and replace items with just one use for multi-functional furniture that frees up space. A small room doesn't need to be boring. Your tiny space can look fantastic - and give the illusion of space - when you add a few upholstered touches. 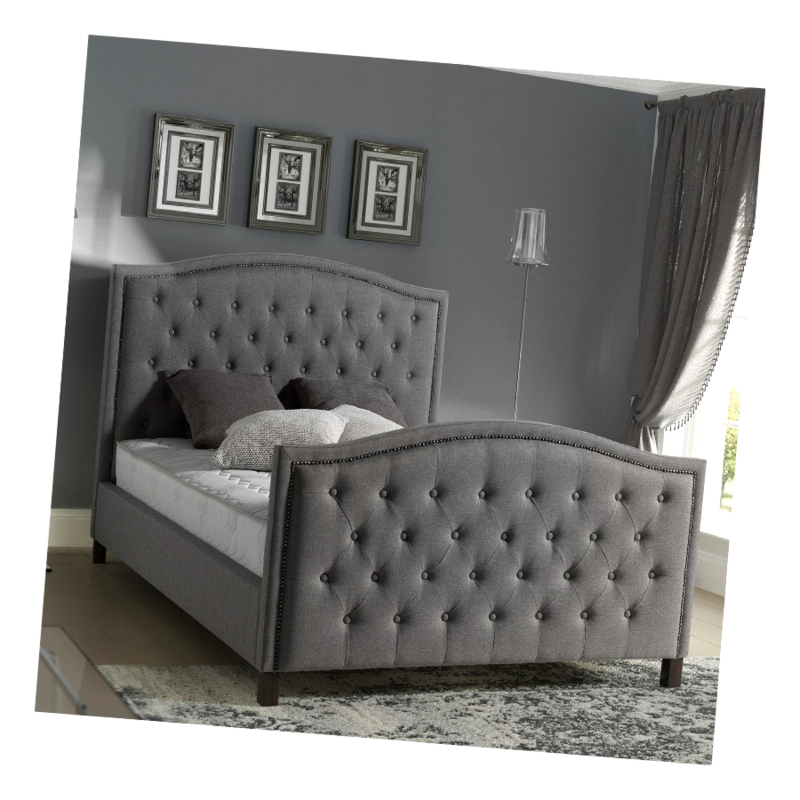 Beautiful upholstered beds with stylish bedspreads and headboards will make a real statement, and you can match small touches like curtains and rugs to the main focal point. Coordinated colour schemes can really make a difference to a small space. Try to avoid loud, intricate patterns as these can overwhelm the small room. Instead, look for blocks of bright colours set against a neutral backdrop of cream or white. Dark colours can make a room feel closed in, and could even make it look smaller than it really is. Go for airy blues and yellows over deep reds and greens. 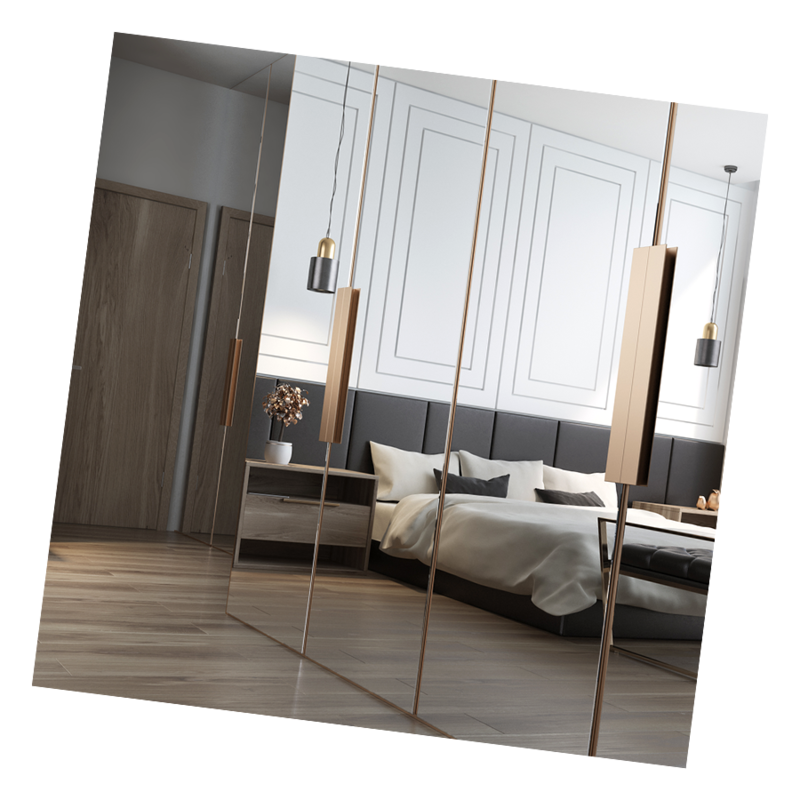 A mirror can work wonders in a tiny bedroom. Placed at the right angle, it can collect light from the window and reflect it through the room, making the space look larger and more airy than it really is. The mirror also performs a cunning deception, adding depth to an otherwise plain and flat wall. Be bold when it comes to throwing out items that you no longer need. By sorting through your belongings and clearing out the clutter, you can create additional space in your room. 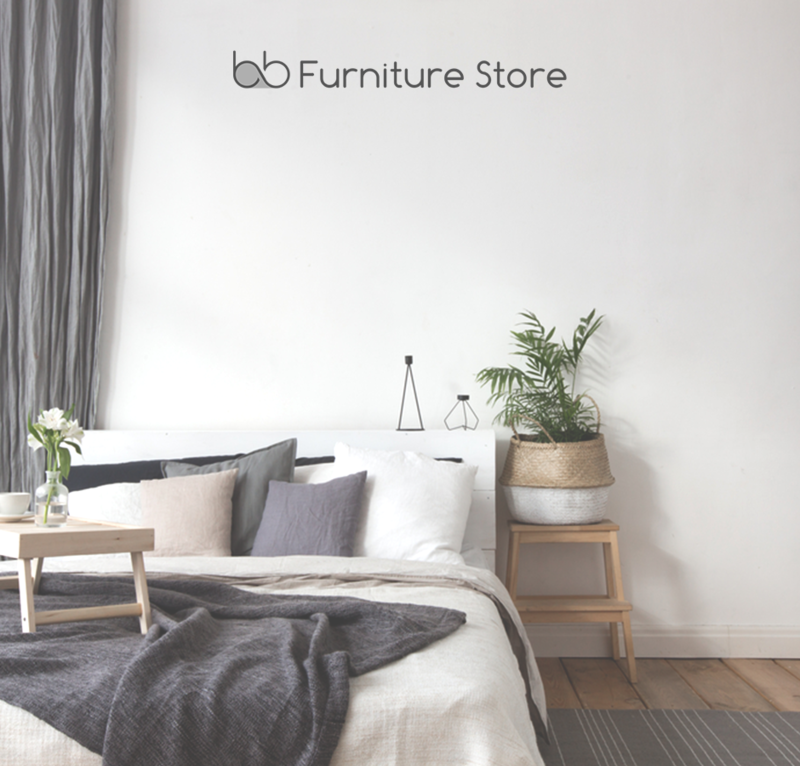 Clothes that no longer fit, furniture that is broken and worn, and items you hoard for no reason can all make way for your fresh new look in your small but sweet bedroom.